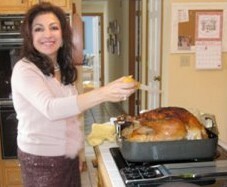 Summertime and I’m all about easy and quick delicious food to share with family and friends. I love to create an array of make ahead salads perfect accompaniments for cookouts and picnic; no fussing in the kitchen yet no skimping on taste either. My healthy slaw with Undon noddles fits all my requirements for a great summer salad, quick, easy and delicious. In a small bowl, mix the rice vinegar with honey and grated ginger until dissolved. Whisk in the vegetable oil and season the vinaigrette with salt and pepper. 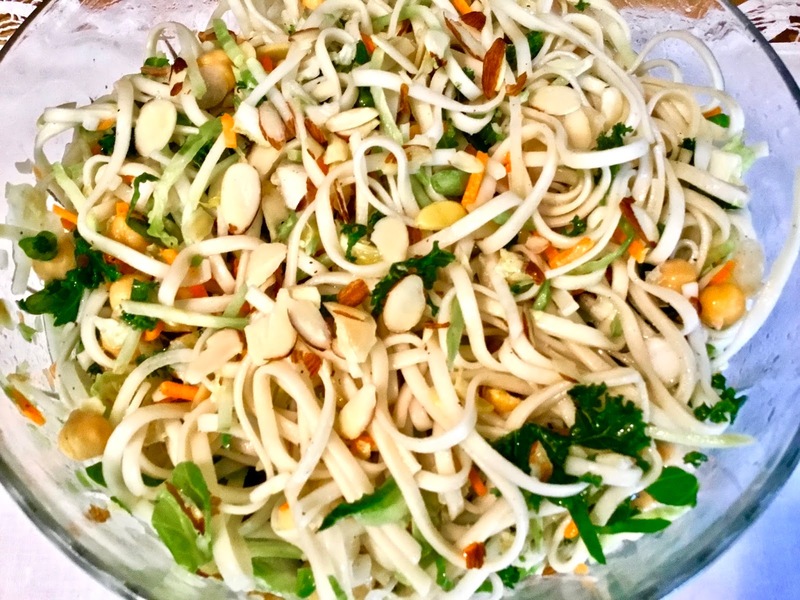 In large glass bowl combine slaw mix with beans, noodles, almonds, salt and pepper. Pour vinaigrette over and toss until combined. Chill before serving.